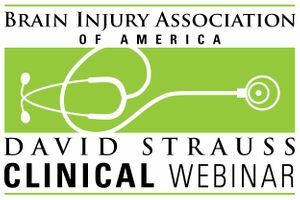 A David Strauss Memorial Clinical Lecture webinar featuring Cindy Ivanhoe, M.D., FACRM. Recorded February 6, 2019. Do you have or does someone you know have spasticity following brain injury? Cindy Ivahoe, M.D., discusses the latest information on spasticity symptoms, diagnosis, and treatment.